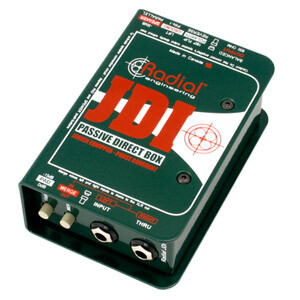 "Radial's JDI provides me with the ability to work confidently whether on stage or in the studio. I have never had one fail in the field. Radial Engineering is my first choice when looking to interface my musical instruments and electronic recording gear to one another." 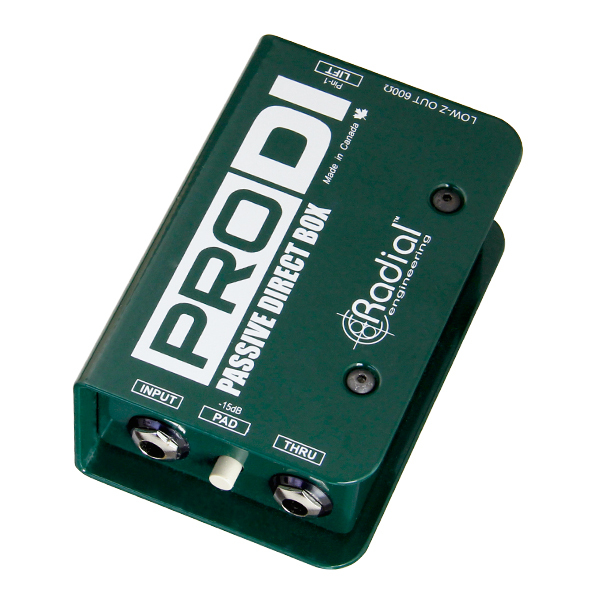 "Radial's ProDI has been in my "Proverbial Tool Box" from day one providing me with the ability to work confidently whether on stage or in the studio." 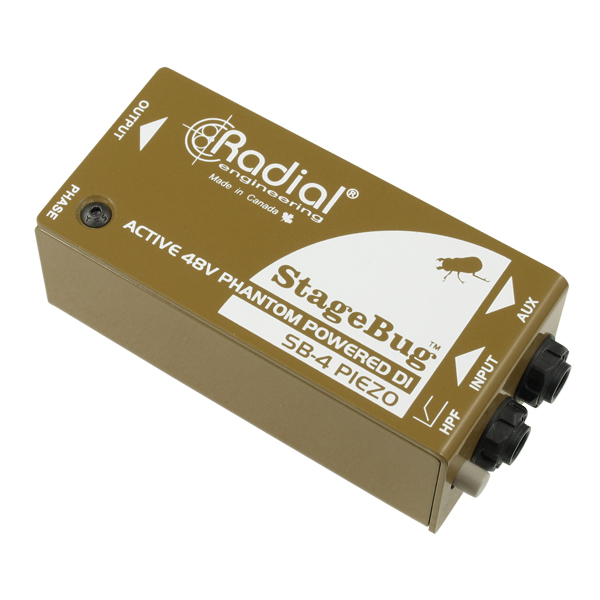 "Radial's SB-4 is a compact, active DI for piezo pickups. 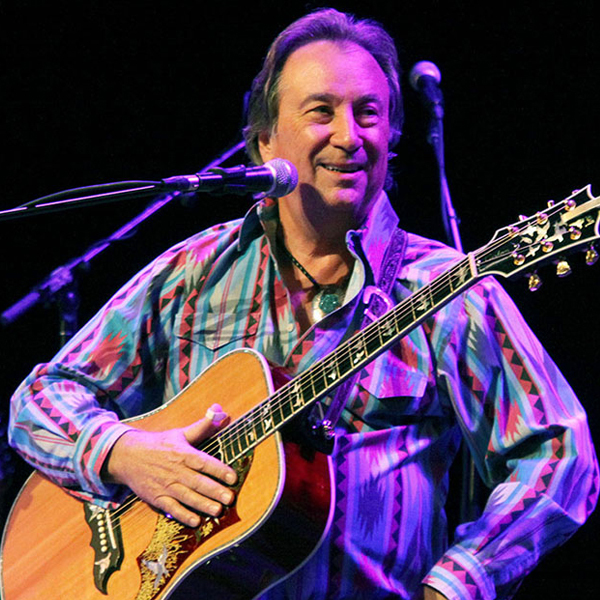 I recently picked one up, and it to is now in my "Tool Box" for use whether on stage or in the studio."